Anilao, aside from Mt. Gulugod Baboy, is also very well known for its wonderful dive sites and nearby island beaches. That's why when our Mt. 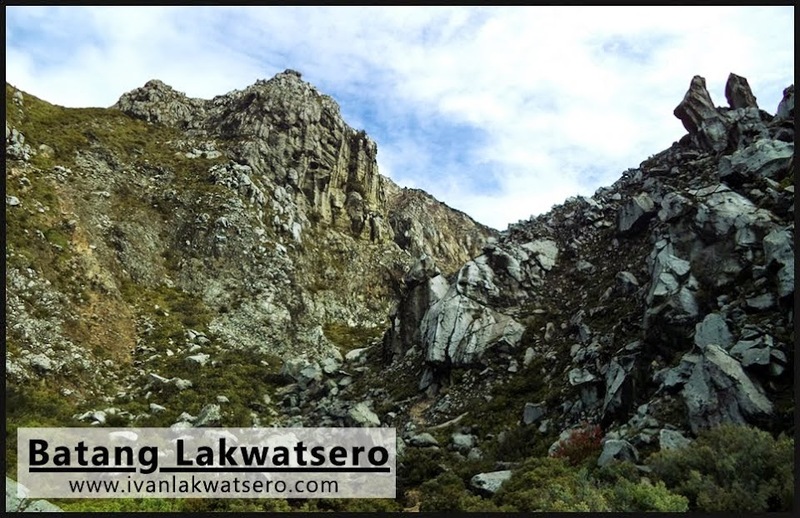 Gulugod Baboy day hike was still on planning stage, I questioned myself, "Why settle for hiking Mt. Gulugod Baboy alone, when there's an island beach just stone's throw away?" That's right folks, a quick hike on Mt. GB coupled with a trip on an island beach is just the perfect thing to do on a hot summer day. Faro de Cabo Engaño is one of the lighthouses built by the Spanish Government in the late 19th century. Given that it was built in the island of Palaui in the northeastern tip of Luzon, the main purpose of this farola is to guide the ships coming from the vast Pacific Ocean into Babuyan Channel. 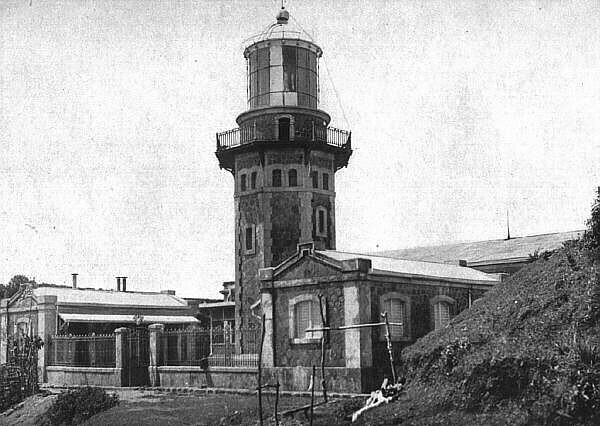 Faro de Cabo Engaño, 1903. Off the coast of the northeastern tip of Luzon, in the province of Cagayan, lies Palaui Island. It's an island people would visit for pristine beach, Batanes-like landscape, and a century old lighthouse. Without a doubt, it is a great place! How great? Well, dito lang naman gaganapin ang season 27 ng Survivor. That's right, the island has attracted the whole crew of the reality game show and they're now rolling season 27 of Survivor Series, how cool is that? Haist, buti na lang napuntahan ko kagad ang Palaui Island bago isara para sa shooting ng Survivor. Yes, I was there last February, and I've seen and experienced for myself this piece of paradise. No man has ever hiked the same mountain twice, for in every hike, the experience is never repeated. If you're a constant reader of this blog, then you know for sure that Mt. 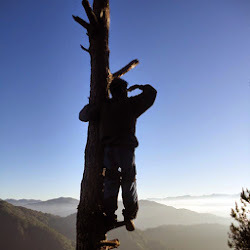 Makiling (a MakTrav dayhike) is the blogger's personal favorite. But did you know that there's a mountain up north that gives an equivalent thrill as MakTrav? If Mt. Makiling is to south, for me, Mt. Arayat is to north. I don't think I will ever get tired of hiking both Makiling and Arayat, my favorite mountains, my training grounds. Last Sunday (Jun 2, 2013), I did a traverse, yet again, on Mt. Arayat — same route (Magalang to Arayat). Well, it never gets old, the excitement, fun and thrill that I felt more than a year ago during my first Arayat Traverse is exactly the same feelings that I felt on my fourth.